No day is much more special than your wedding day! Indulge yourself to a luxurious wedding limo hire and arrive at your location in a memorable and stylish way. Enjoy our professional and personalised services as we lavish you with the best and most unique limousine hire service in Melbourne. Image Limousines also offer car hire services for your guests on your wedding day to give you peace of mind knowing that your guests are well taken care of while you’re relaxing on your special day like an end of year event. Be pampered extravagantly as we do everything for you on your special day, from airport guest pickups, hotel collection and so much more! Be treated like a King and Queen on your wedding day with our uniformed chauffeur who will take you to your reception area or post-nuptial pictorial location and even to the airport to catch your plane to your honeymoon destination. You can trust that our drivers are efficiently trained to give you a fun, fast and reliable service as you travel in style. Transportation plays an important role during the big event and no other limo services can give you the best ride but Image Limousines. We are here to make your wedding day a huge success along with a complimentary drink to jump start your thrill and excitement, a state-of-the-art surround sound system, decoration theme and even a red carpet for a complete fairy tale like impact once you go down the aisle. 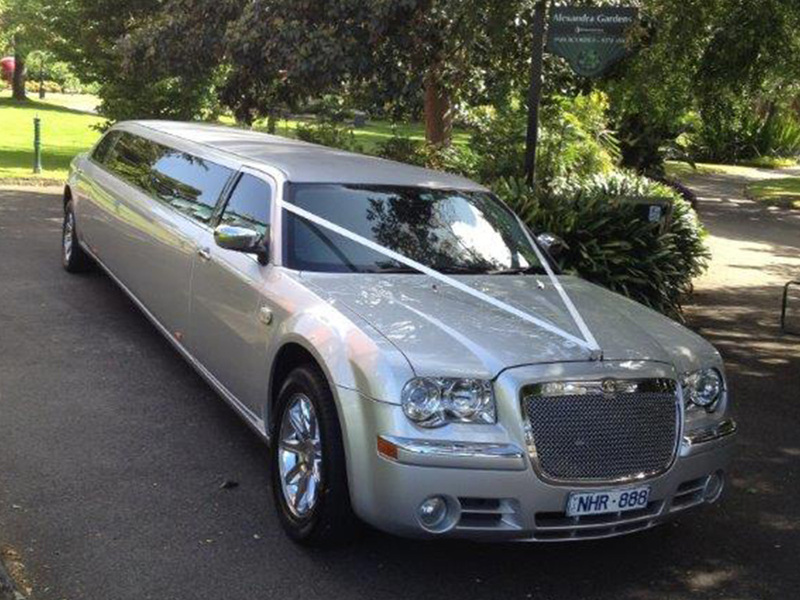 Image Limousines is the number one limousine services trusted by many couples around Melbourne and Australia to be part of this once in a lifetime special event in their lives. We are proud to say that we will make your travel experience worthwhile for you to remember this day for the rest of your lives together. We offer modern executive saloons, very attractive stretched limousines and even a drop dead gorgeous and stunning vintage style classic driven by elegantly attired drivers to compliment the event. No matter how big or small the limo service requests you have, we will accommodate it to suit your needs. Grab your phone now and call us for more packages we offer and we would love to share them with you. Alternatively, you can use our Wedding Booking Form to secure your booking, and we’ll make contact with to finalise it. You can also openly suggest and make your personalised package styles if you want to do it with a personal touch. No one else does it better than Image Limousines.